Chris is absolutely fantastic! His teaching skills are really good and nothing is ever too much for him. He always made me feel at ease with anything I was struggling with. He would be kind and patient if I messed anything up. 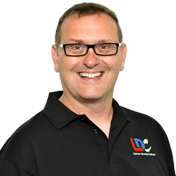 The LDC workbook is absolutely brilliant and if I struggled with anything I was able to use my book or the really helpful LDC videos. I'm very glad I found Chris and he is a credit to LDC. 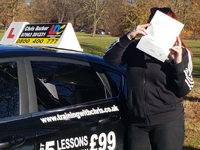 I'm a driving instructor in Northampton and surrounding areas.